In this episode, Dan chats to all (well, nearly all!) 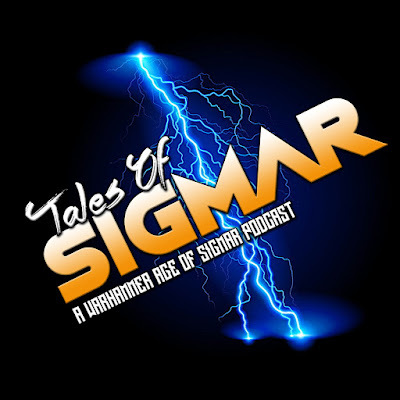 of the nominees for the Age of Sigmar Community Champion award, an award that recognises some of the fantastic work people do to make our game even better. Go and check out some of their work and, as always, stay easy!